Gotta love a post that starts with “I am not a doctor or a healer of any sort”, and this is a big one, but I couldn’t help but share. I am not a doctor or healer of any sort, but I am interested in natural ways to keep my body healthy, and I’m willing to experiment in sensible ways. Castor oil packs have always intrigued me, so I gave them a test drive. Castor oil packs have been around for a very long time in healing circles, and widely promoted by intuitive healer Edgar Cayce among others in the lore of natural healing. For the last two weeks I have been chilling out for an hour with as castor oil pack and I feel absolutely amazing, so I wanted to share how to make one, what that may do for your body and how its helped me an my friends lately. High quality, hexane free castor oil has been used to treat may maladies, but it is quite brutal on your digestive system to swallow it. You can read more about this HERE. I have no interest in ingesting it! But, applied topically, with the use of heat, it is thought to have incredible health benefits, without many of the oral-dose drawbacks. Why in the world would you (or I) want to do this to yourself?! So, as I type this I am letting some castor oil soak into my system. It may be psychosomatic, but I love the energy I have, the PMS and allergy congestion I don’t have, and, overall, I am feeling pretty great taking the hour to chill out every day. If its doing any or all of the above, I am extra excited! Get some undyed cotton or wool flannel. I did this for a while with old white cotton sheets and T shirts I had laying around (which I’d have to toss after every use) so I caved in and got official wool flannel. And get some high-quality, hexane-free castor oil. THIS is the one I am using, as it s stocked in the uber-health food store of LA and turns up with good recommendations. And pull together some extra plastic bags you have lying around, or some plastic wrap you can re-use if you are careful with it. And a heating pad or hot water bottle for heating it up. 2. Add castor oil. I pour some on, fold the flannel carefully and let it absorb, then add a bit more until it is saturated but not dripping. This stuff is messy and will stain carpets, clothes and sheets so be judicious about how you do this. 4. Wrap up in plastic, covering the pack fully. You may need to practice; I did. Stand or sit in your bathroom tub or shower the first few times you wrap up the pack with plastic so you can drip or drop without worrying about ruining clothes and making a mess of things. 5. Now, put an old towel over yourr wrapped up self! Apply low heat (hot water bottle or heating pad) over the towel and rest for an hour or so. 6. Recycle your plastic and put the “wool pack” in a mason jar in the fridge and re-use for up to two months, adding more oil as needed to keep it wet but not dripping. If it looks weird or seems discolored before then, it’s time for a new one. 7. You can wash off the castor oil from your body with a little baking soda in the shower. I use a natural soap and it seems to do a fine job of removing the oil as well. 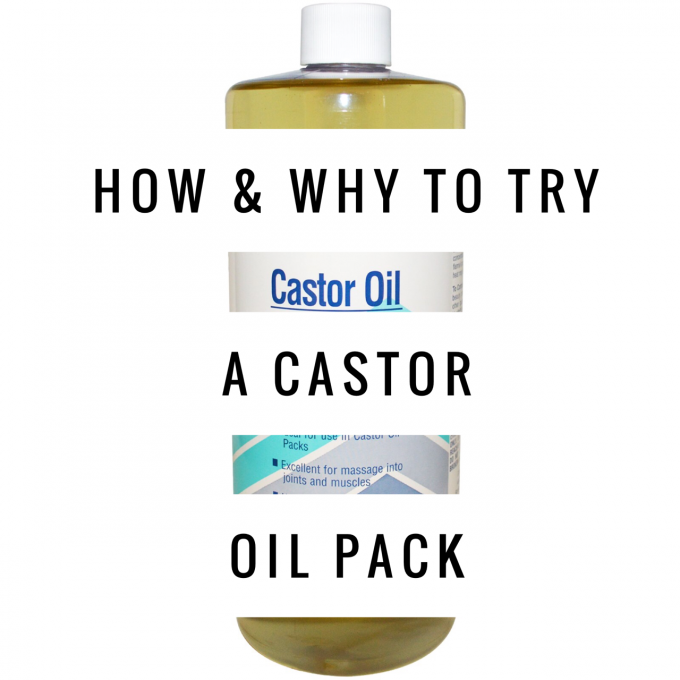 Have you tried castor oil packs? Do you love ’em? Let me know! I’m excited to hear more feedback and experiences with them…! Yes, I use castor oil packs from time to time. Dr. Thomas Cowan recommends them often for gallbladder and liver congestion. He is an Anthroposophical doctor and works with the Weston A. Price Foundation, who publish Nourishing Traditions. He moved from my New England town to San Francisco a few years ago. Although the castor packs are messy, until your explanation I never understood how they worked, I just knew they cleared my congestion! Thank you for the post. Yes! I have been using castor oil packs for different ailments over the years and always enjoy it, when I do. I have read that you will feel better than when you have started out and it is true. I wanted to say, that with the research I have done about castor oil packs, it is advisable to wash off with a baking soda/water solution. The baking soda will neutralize acids. Thank you for a great post! During my Lyme treatment my lymph glands in my neck would really swell. At one point I tried a castor oil pack around my neck that I had handy for use on my abdomen. I couldn’t believe how well the swelling and pain quickly subsided in my neck glands. I only kept it on the lymph glands about 10 minutes. Thanks for reminding me of this method – it’s been about 5 years since I’ve used it. I would like to try this. Is there a certain time you do this? How often? I’m very interested but don’t know how/when to begin. Thank you! I do it very often (like 3-4 times a week) when I feel I need it. That is what was recommended to me. Its pretty simple to do, once you have your supplies (cloth, castor oil, plastic wrap, heatimg pad) gathered! I am thinking of using it for parasites – blastocystis more specifically. Have you heard of anyone having success with using it for this? I have had this for a number of years and tried many things. My gut lining must be pretty shot through by now, so don’t know that I could handle it internally, but thought the pack might help, Be interested in your comments. 🙂 i’m glad!!! 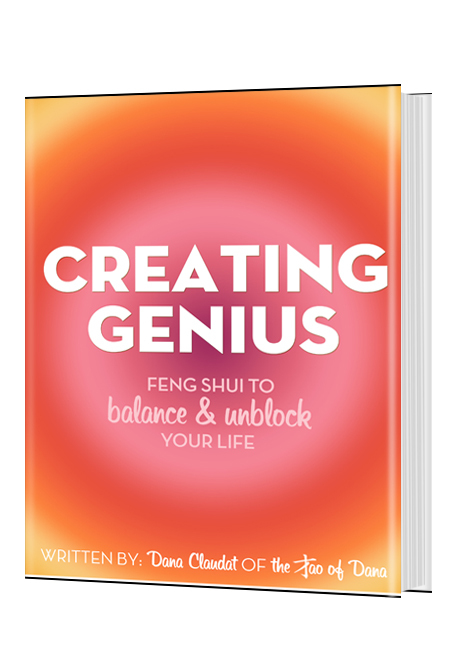 its quite awesome- not easy in my experience to keep up w/out motivation, but very worth it! Hi.it is GOOD.ijust want to ask can we do massage of castor oil and then steam hot? Will it b work??? great ideas , I knew about the stomach ,but not about the rest . Hi ms dana,im mylin from philipines i dont flannel because very hard to find can i use my old clothes or anykind of cotton? i have ovarian cyst and blocked fallopian can castor oil heal me.pls reply thank. i have used white cotton. i stay away from dyed things because the pac is heated andapplied for so long, but yes i’ve used other cooton things! Its a miracle on cellulite too! Ive been using it all over my legs, its terrible….my mom nd i seei noticable difference! I just massage it in and suran wrap myself..lol. It just makes everyhting smooth…i had a few really bad burns on me, as well as piercings that migrated out of my skin and left a huge gash, had this gash for ten years…it healed it up and flattened it, now you can harldy notice anyhting is there. Castor oil is crazy amazing..lol. I just wear an old t-shirt to bed and put castor oil on my c-section (had a baby) area. I let it absorb a few minutes before I climb in bed. I sometimes put it on my face where I use my cell phone. I met a woman that it has kept away her recurring ovarian cysts. I don’t have any cysts that I know of but figure it is a good preventative. I love this pack! Just tried it for the first time today. I SEVERE gut issues and get severely constipated pretty much all the time. I often have excruciating pain in my large intestine and my the entirety of my colon. This morning I could barely breathe it hurt so bad. I remembered my Dr. recommending this so my mom helped me get it all put together and I had it on for about an hour and a half. My gut feels SO much better! I read in the comments someone being treated for Lyme & how much it helped. I am being treated for Lyme as well so I’m super excited to try it for that. Again, I LOVE this stuff! I am trying it for the first time. I have swelling lymphs on neck and liver discomfort due to EBV, hope it helps me! I will also try it for my back pain. Thanks. 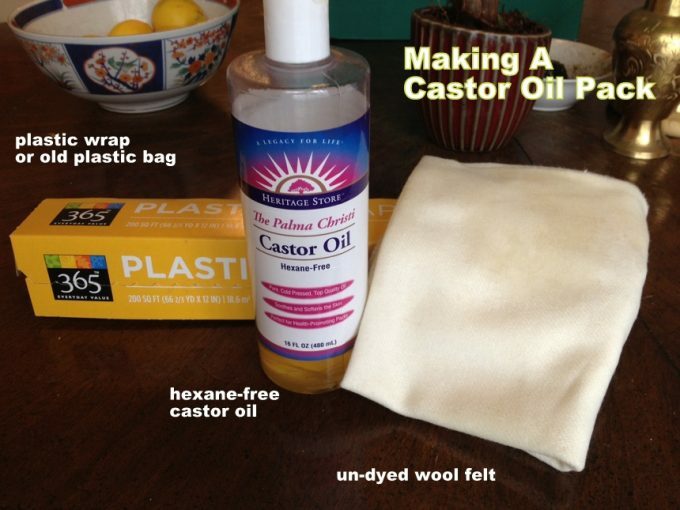 you want something pure for the castor oil itself as it’s going to be heated and the hot oil will leach chemicals out of any treated fabrics and bring them through your skin into your body! Previous post: Handmade Lighting Love!